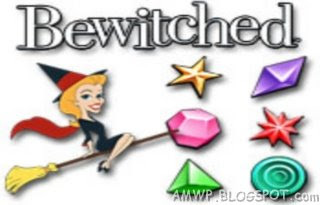 Bewitched is a puzzle-based “Match 3” game inspired by the classic Bewitched TV show. 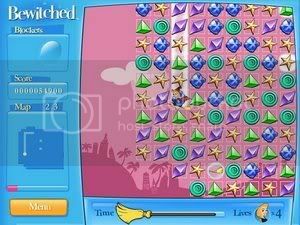 It's a “Match 3 with a hidden path” – match three or more like play pieces in order to score points and reveal a path for Samantha to follow. The object is to lead Samantha to the path's end before the timer expires. 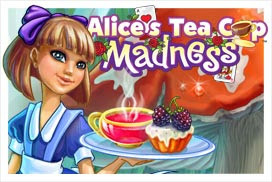 Play in the whacky Story Mode, the high-score inducing Endless Mode or the challenging Match Mode.